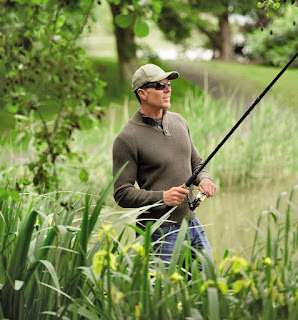 They say angling is Britain's most popular pastime. We've always found that odd, as we thought Britons loved nothing more than getting into arguments with strangers on Facebook. Still, if breaking out the rods is a favourite thing of yours to do, you'll be chomping at the bit to see Aldi's latest Specialbuy range. Whereas last winter's fishing range was all about clothing to wear, this summer's selection sees the supermarket release a bunch of handy kit and accessories. Let's cast off, shall we? 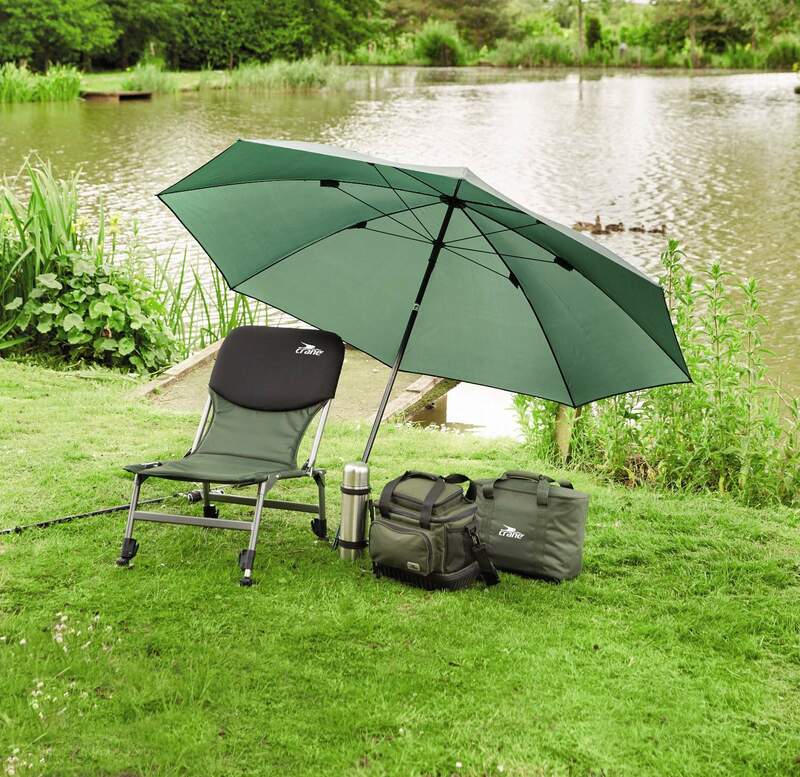 A Fishing Shelter (£19.99), a Fishing Sleep Suit (£34.99), a Fishing Rod Starter Set (£9.99), a Beachcaster Rod & Reel Combo (£19.99), a Carp Rod & Reel Combo (£19.99), a Float Rod & Reel Combo (£19.99), a Folding Fishing Chair (£24.99), a Fishing Umbrella (£14.99), Field Boots (£12.99), a Landing Net (£6.99), and a LED Fishing Cap (£3.99). There are a few other bits and bobs as well, some of which can be used for pretty much anything, including Polarised Sunglasses (£3.99), Neoprene Gloves (£4.99), and a Cool Bag (£7.99). Aldi were kind enough to supply us with the following to trout (try-out. No? Sorry). More a little tent than a simple shelter, we were surprised at how big this thing was. We were expecting a pop-up roof and walls, but with the included groundsheet and zip-closable front flap, a single person (or two, if you're friendly) could happily spend a night in this. At the maximum width it is two metres wide, allowing a person to fully lay down inside. Use of the ground sheet is optional, so you can quickly stick it up and pop in your fishing chair and tackle. As well as using the included pegs to secure it to the ground, there are also guide-ropes to keep it there should the wind pick up. Using just three collapsible poles, it was a cinch to erect (tee hee) and packs up nice and small into its own duffle bag. 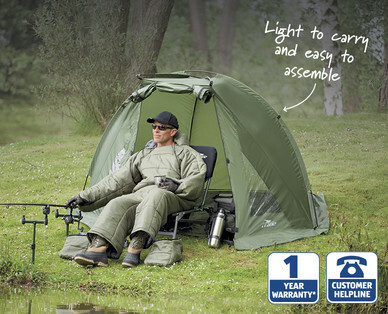 Apart from fishing, it would be great on a camping trip as an emergency shelter while out walking, or a place to keep your barbecue and supplies that you might not want in the tent. So pretty awesome, then. This useful collections of 'things' includes everything you need to snag a whopper. There is a choice of three different sets, each tailored for a specific kind of fish, with all of them featuring weights, hooks, lines, and many other things that we had no idea you might need on a fishing trip (such as a teeny tiny drill). 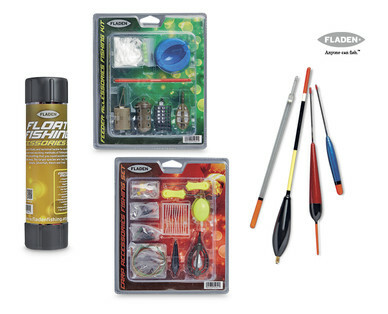 Each set is just £4.99 which is pretty amazing, and also includes a handy book to help the first-time angler get set up. 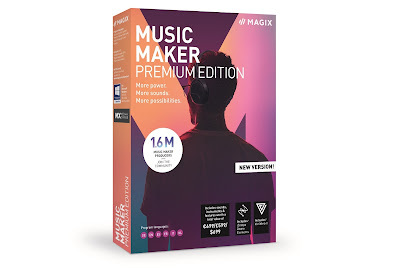 Aldi also (at time of press) have some really useful videos on their Specialbuy page about how each of the sets' components can be used. Check them out (while they're still live) here. Of course, your new fishing endeavour won't get very far without a rod, and we were sent one of the many that Aldi are pushing along with the new range. This rod, designed for starters, is pretty handy in that it is telescopic, not made up of lots of loose sections, meaning even the rankest of amateurs can get it up (tee hee). 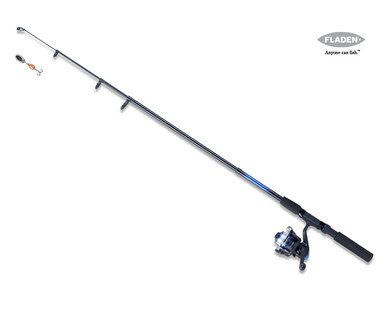 It comes pre-spooled, includes a hook, and folds out to 1.8 metres in length. You really can whip it out of your bag, pull out the pole, and you're away. It can be used for lakes, rivers, and also for light coastal fishing. If you're in the middle of the Atlantic Ocean hoping to catch tiger sharks, this might not be so appropriate, but for everything else in dear old Blighty, you should be fine. We could also see this being used for great comedy potential, such as dangling fake severed heads in front of your mate's bedroom window late at night, or pulling a five pound note along the street as an unsuspecting chump desperately chases after it. Ha.